* Vote Becca Tobin by Sharing or Tweeting! 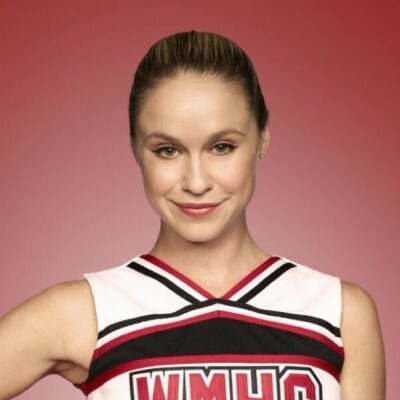 Becca Tobin is an American actress, singer, and dancer. Becca starred as Kitty Wilde in the Fox series Glee.